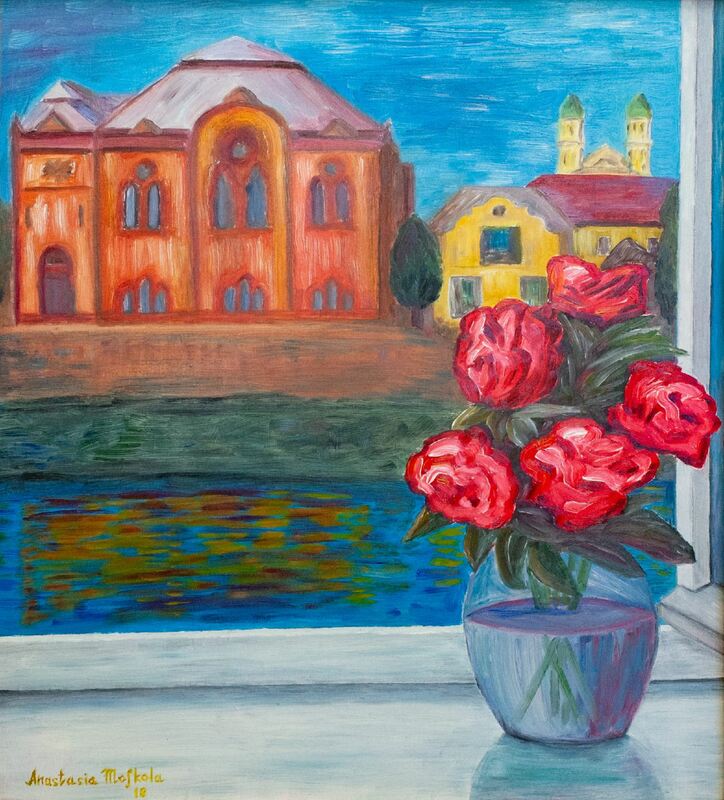 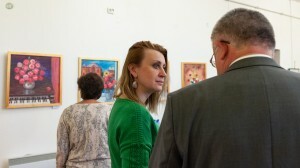 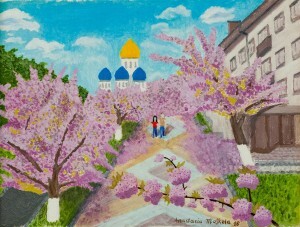 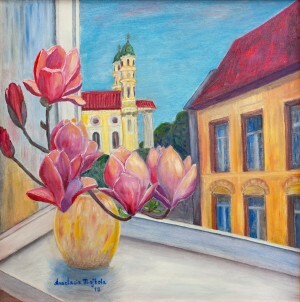 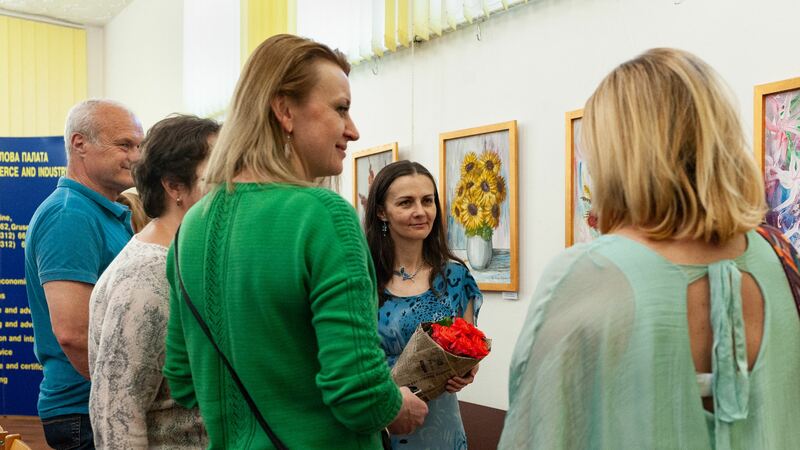 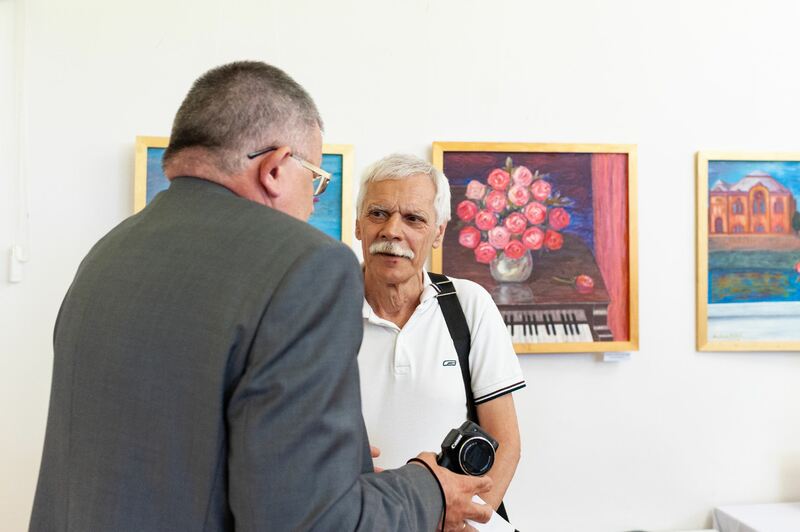 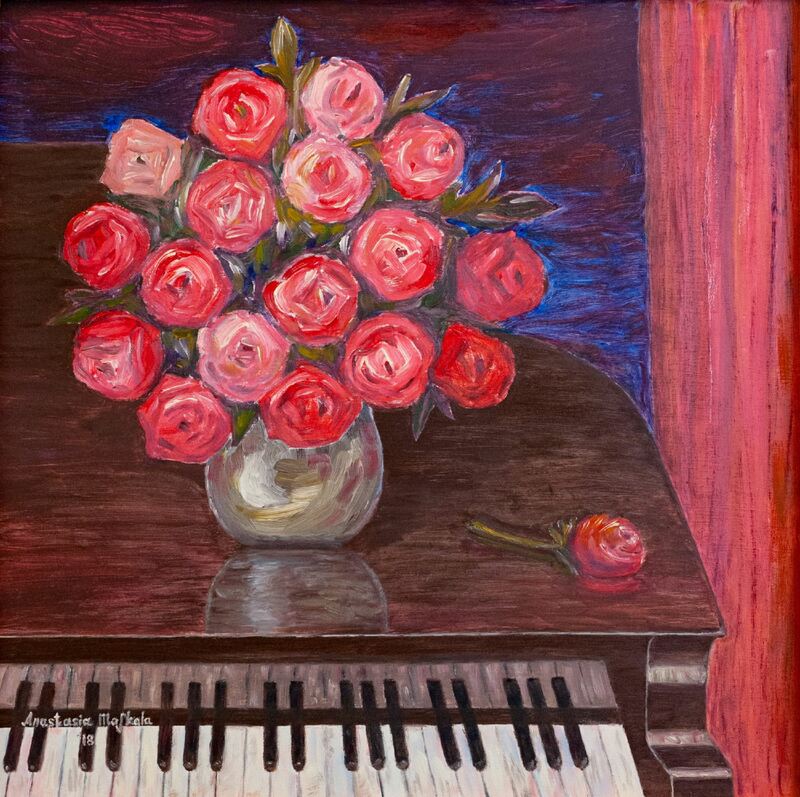 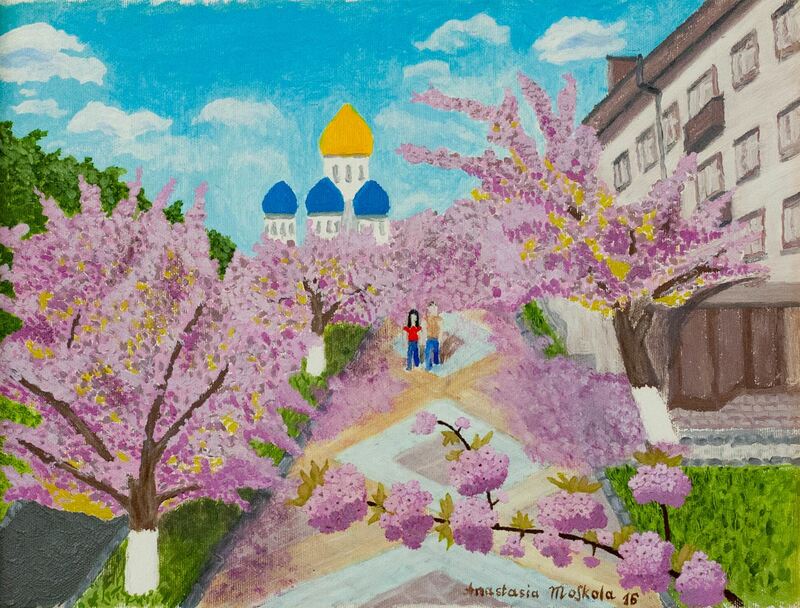 On 7 May 2018, in the Honorary Consulate of the Czech Republic in Uzhhorod, it was opened a personal exhibition of paintings by the Transcarpathian artist Anastasiia Moshkola. 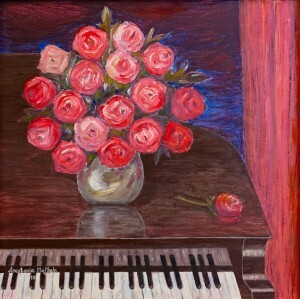 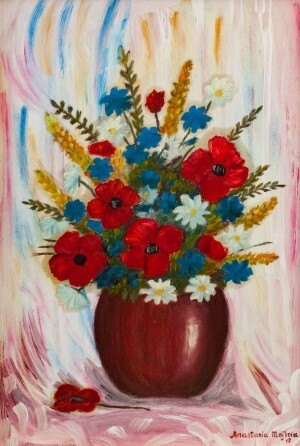 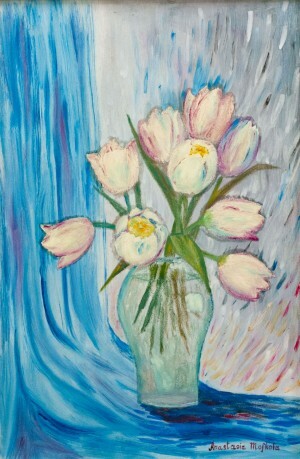 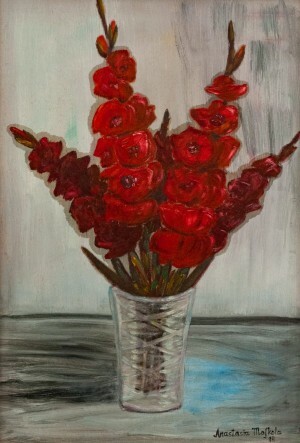 The exposition is called "Flower Therapy" and consists exclusively of still lifes. 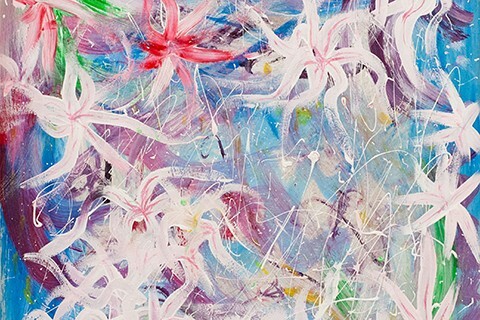 In total, the exhibition presents two dozen works by the artist. 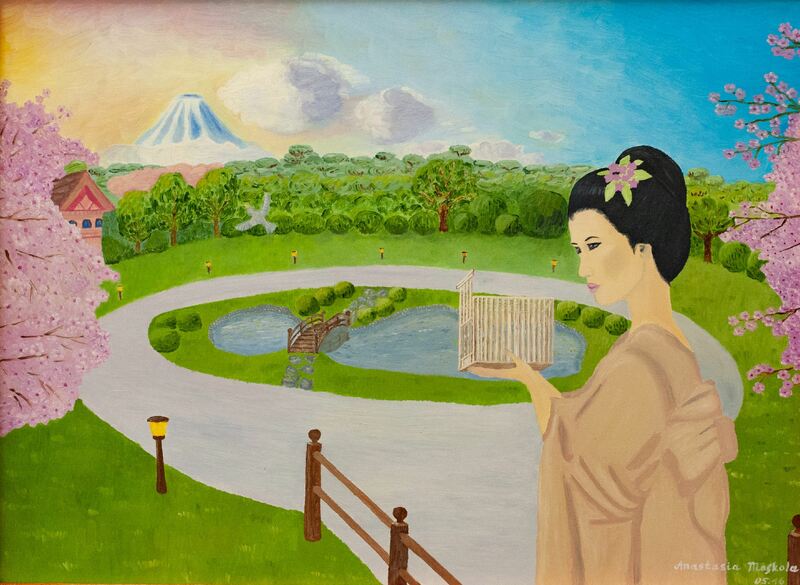 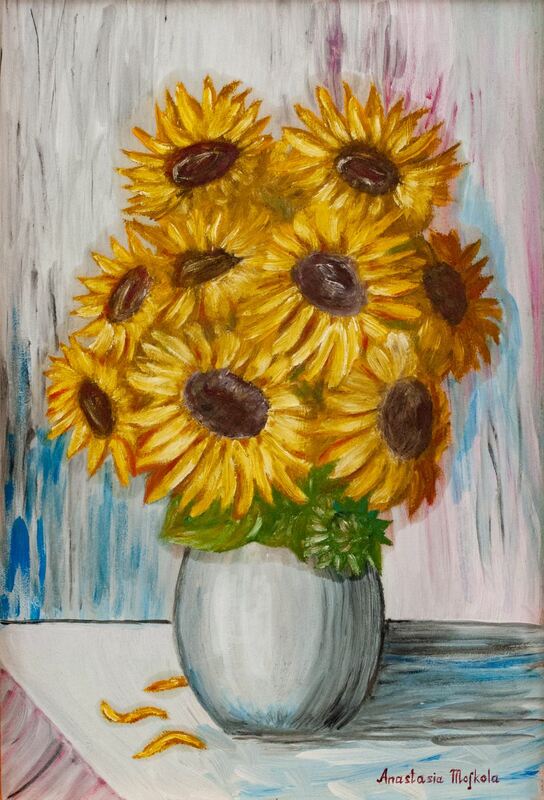 "The exhibition was entitled ‘Flower Therapy’ not in vain, such a way of ‘soul treatment’ is recently used by the Western and Japanese doctors," Anastasiia Moshkola said. 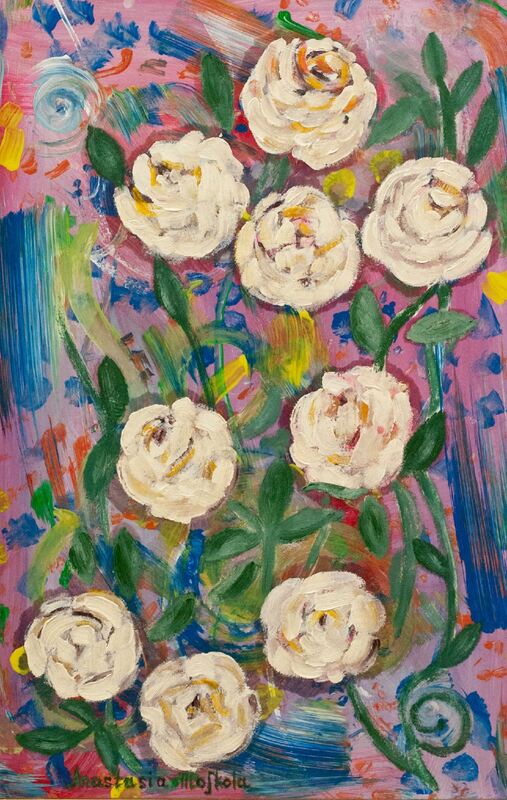 “Flower treatment and art treatment is often prescribed to patients, given that all diseases are in our head and soul, and therefore therapy should be started with it. 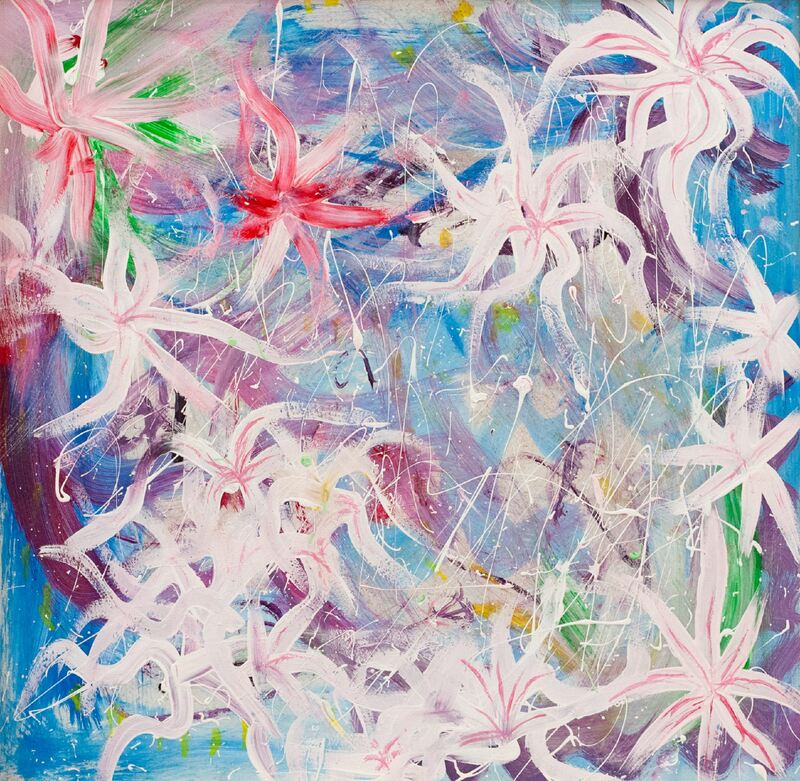 So, artists are also doctors to a certain extent." 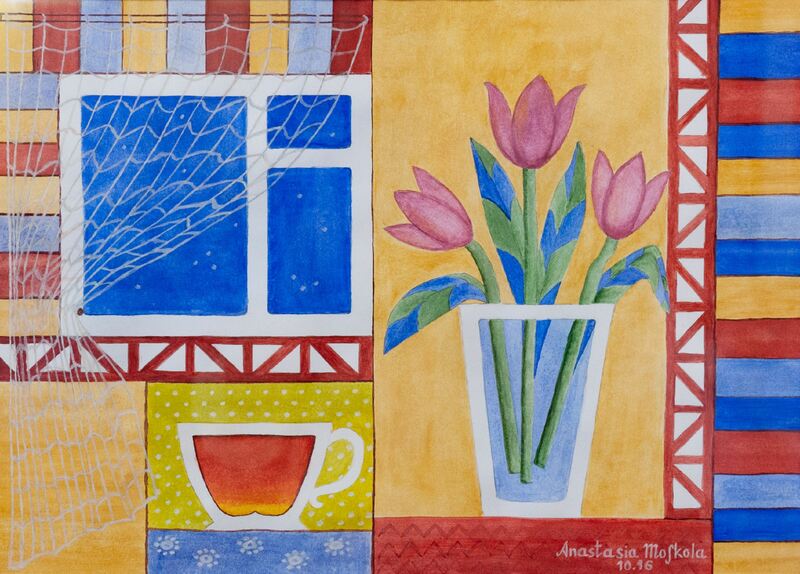 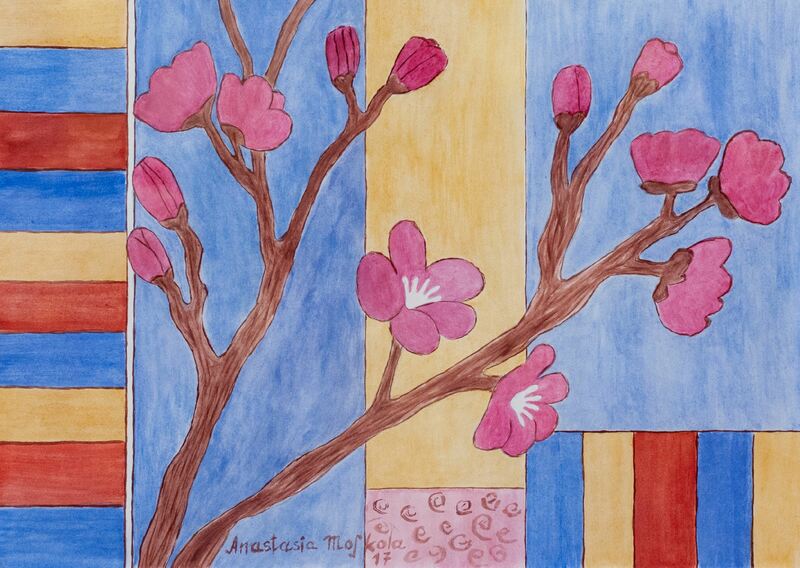 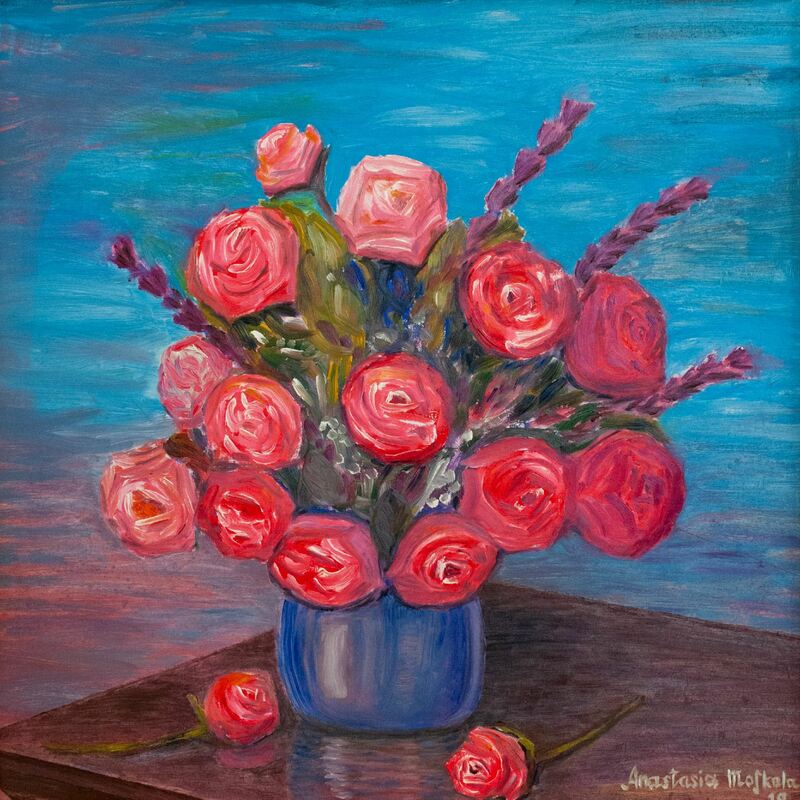 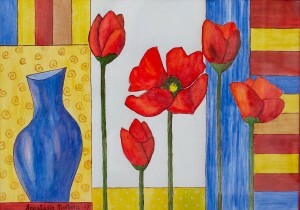 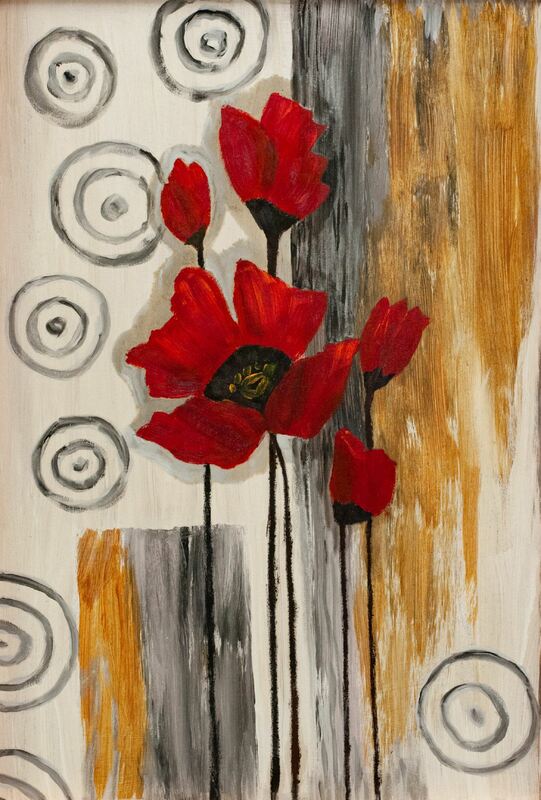 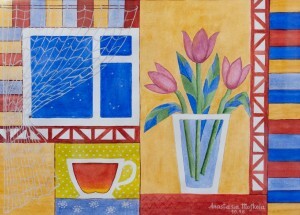 "Flower" still lifes of Anastasia are made with oil, acrylic and watercolour. 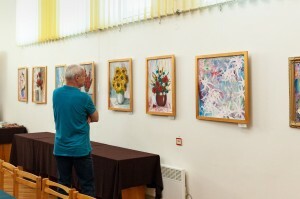 This is the third personal exhibition of the Uzhhorod artist. Her choice of location is easy to explain: "I visited the last exhibition organized at the Consulate, and I really liked it. 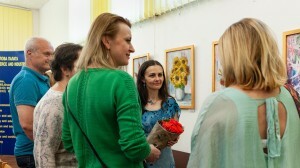 The organizers learned about it and immediately offered to hold a personal exposition at their place. I am very pleased with it." 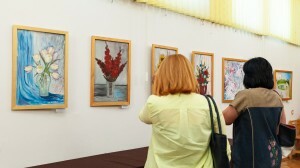 Most of the paintings of "Flower Therapy" are presented to the public for the first time, others have already been presented at the regional and national exhibitions. 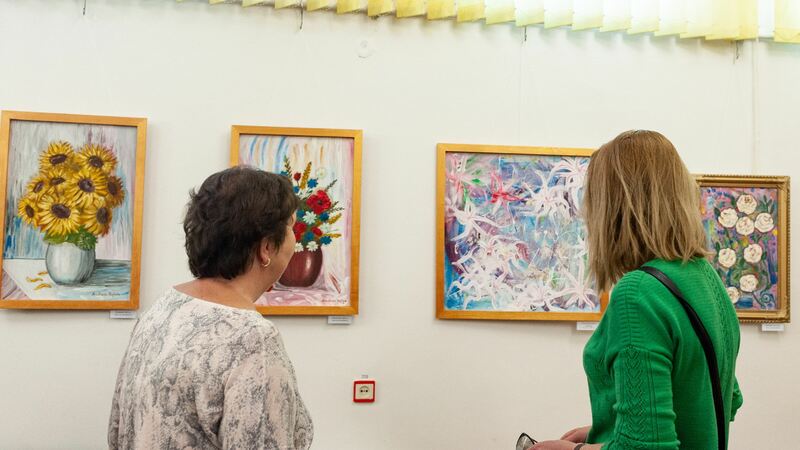 The exhibition will last until 21 May 2018.